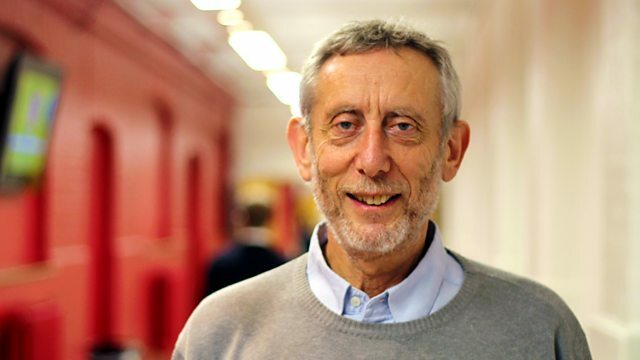 Michael Rosen and Dr Laura Wright discuss with linguist Professor Naomi Baron the quantifiable differences between the experience of reading print books and reading eBooks. Michael Rosen & Dr Laura Wright discuss with linguist Professor Naomi Baron the quantifiable differences between the experience of reading print books and of reading eBooks, or onscreen. Which allows for deeper reading and a stronger emotional response, and what is the future of reading? Naomi S. Baron is the author of Words Onscreen: The Fate of Reading in a Digital World.